Pacific Sotheby’s Realty office champions Cabrie Fradella, Ilana Huff, Keith Castiglione, Catherine Black and Jim Sagona. Equipped with hammers, drills and hearts of gold, a group of Pacific Sotheby’s International Realty agents headed down to Tijuana build a home for a family in dire need of shelter. The build is part of the company’s Agents of Change initiative, a partnership between Pacific Sotheby’s International Realty, World Housing and New Story Charity to fund the building of homes in Salvatierra community in West Tijuana, Mexico. Through the Agents of Change initiative, Pacific Sotheby’s International Realty’s agents committed to donating a portion of the commission from each closing with the goal of raising the funds needed to provide housing for families living in one of the poorest communities in Tijuana. In addition to the monetary contribution, agents and company representatives have also stepped up to personally help build each of the 30 homes over the course of the year. 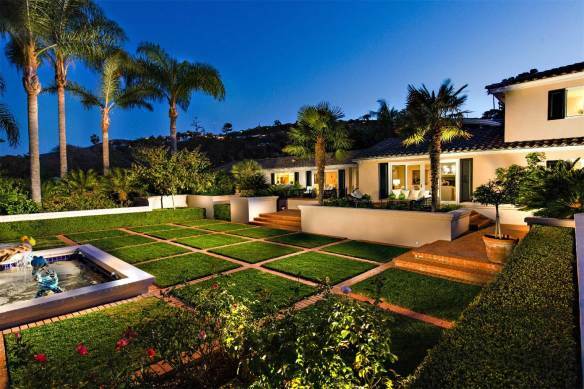 To date Pacific Sotheby’s International Realty has raised nearly $80,000 in donations. In addition to the money donated from agents, the company has committed to donate an additional $10 on EVERY closing and has reached out for support from their affiliates in the real estate industry, such as San Diego Funding and Great Pacific Escrow, who both stepped up with donations of $5,000 each. Related Posts Through the Agents of Change initiative, Pacific Sotheby’s International Realty’s agents committed to donating a portion of the commission from each closing with the goal of raising the funds needed to provide housing for families living in one of the poorest communities in Tijuana. 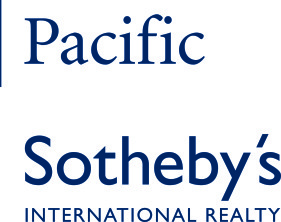 Through the Agents of Change initiative, Pacific Sotheby’s International Realty’s agents committed to donating a portion of the commission from each closing with the goal of raising the funds needed to provide housing for families living in one of the poorest communities in Tijuana.